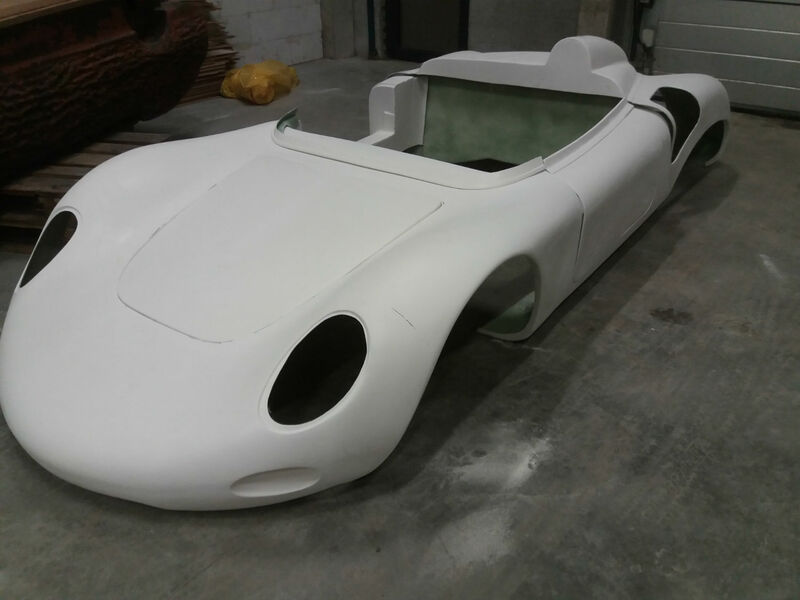 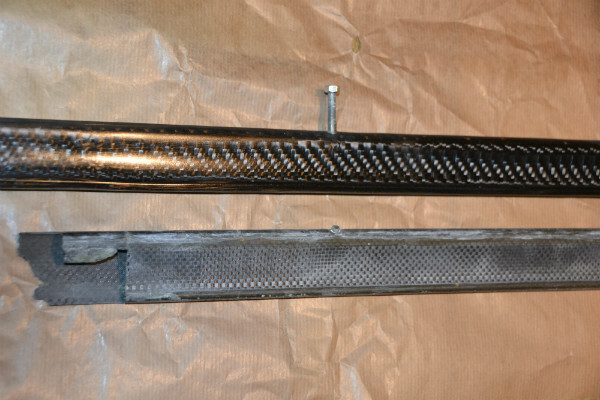 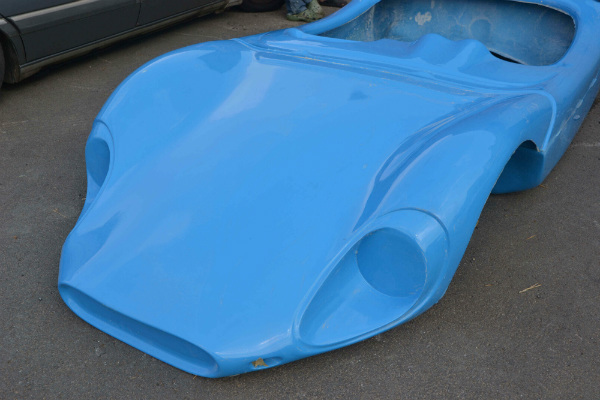 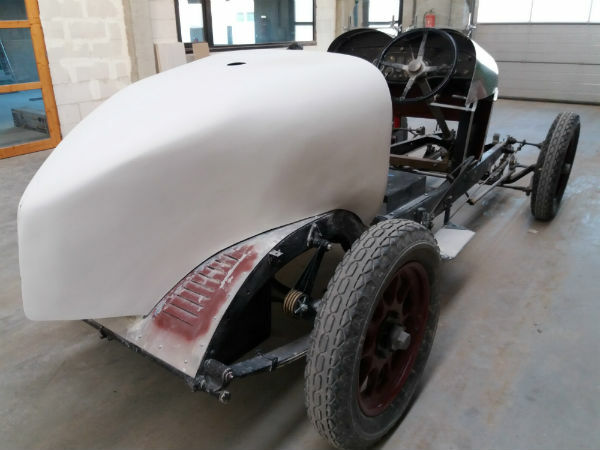 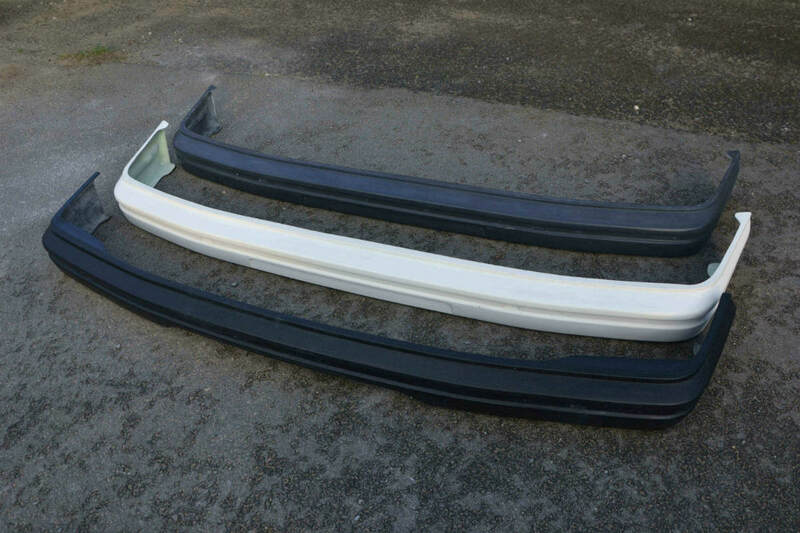 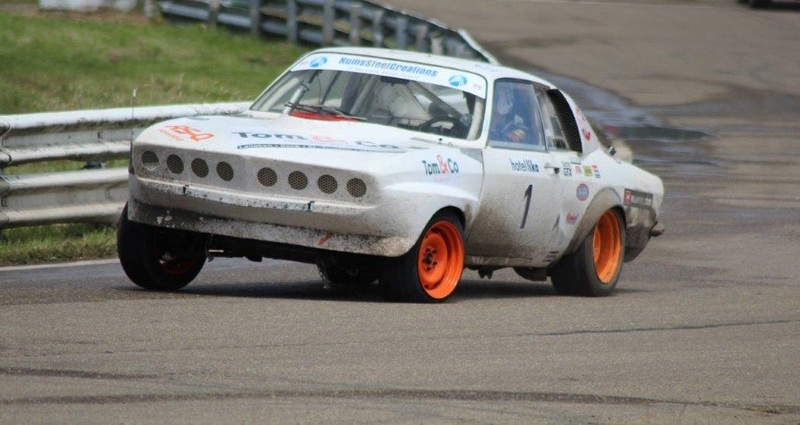 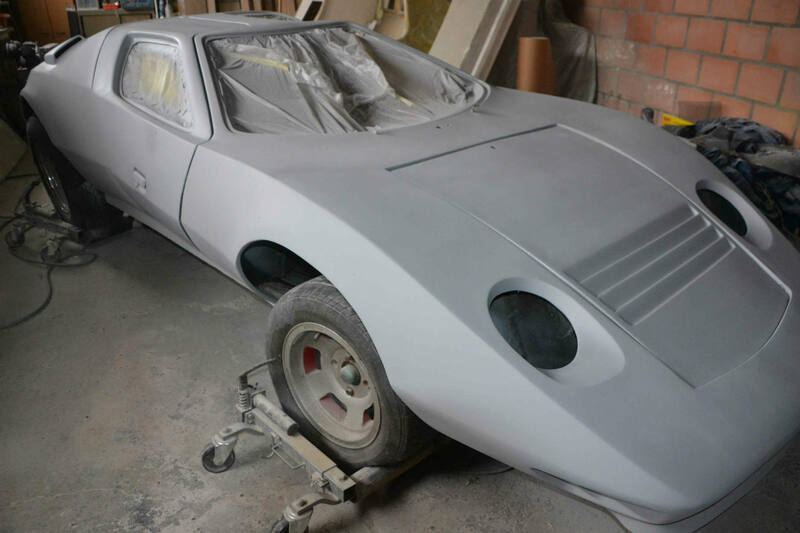 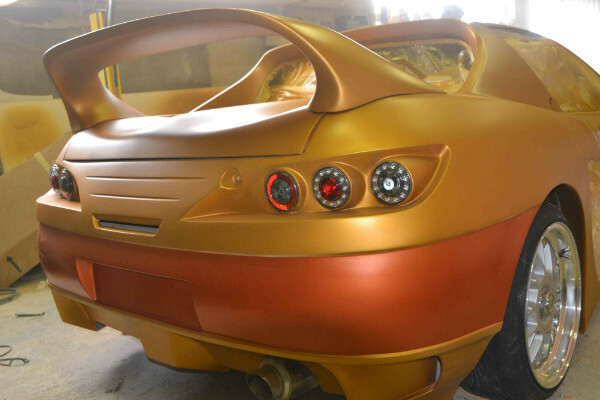 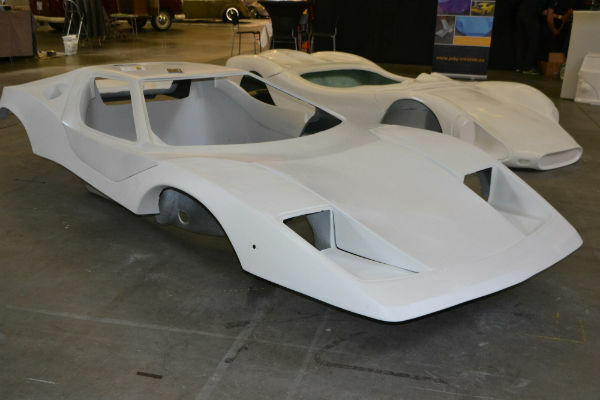 We have a great experience with fiberglass, carbon and kevlar in the automotive environment, so we can supply a wide range of parts and kit cars. 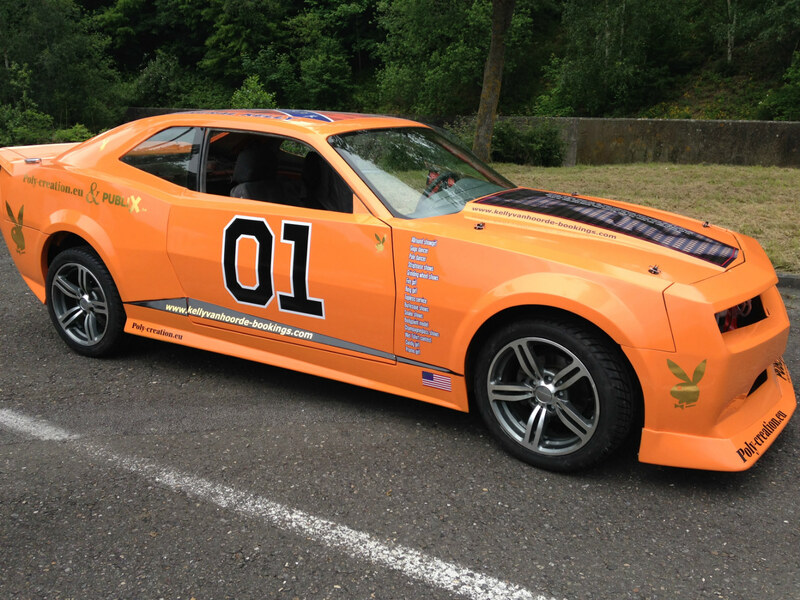 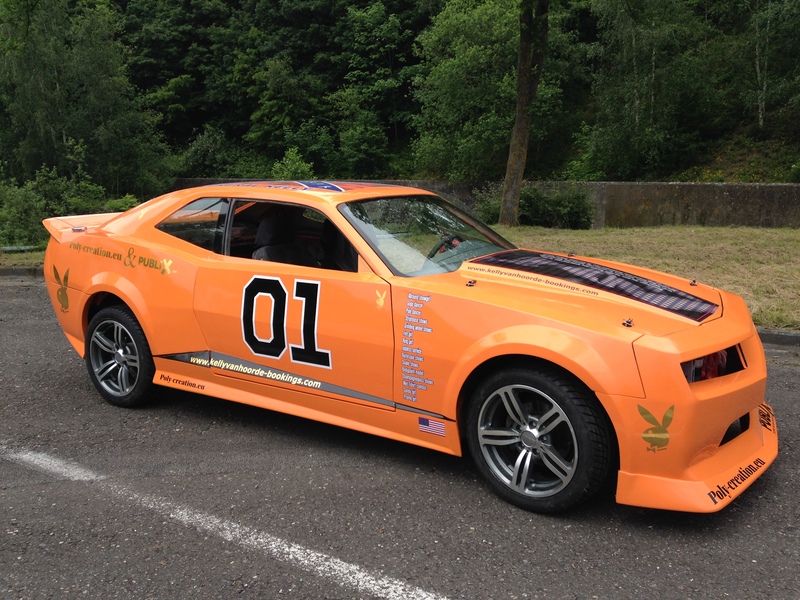 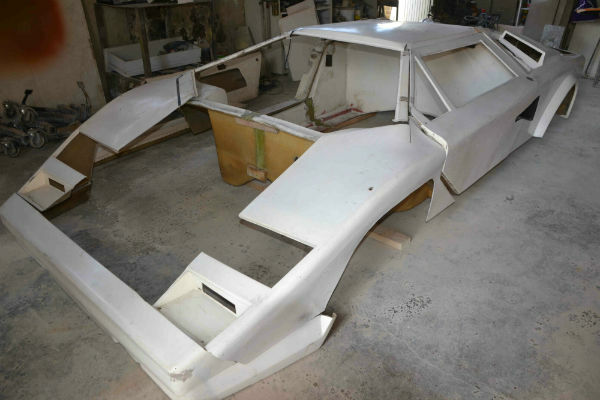 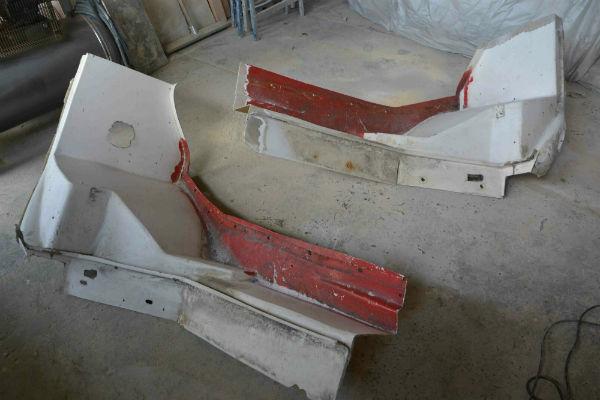 We have numerous of kit cars, body kits, body and rally parts in our production. 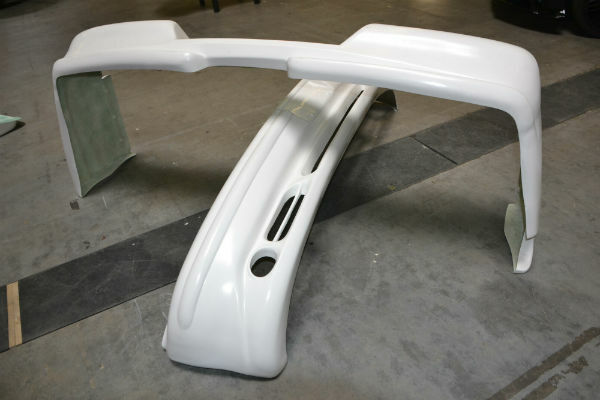 If you don't find your desired product or part on our website, please contact us. 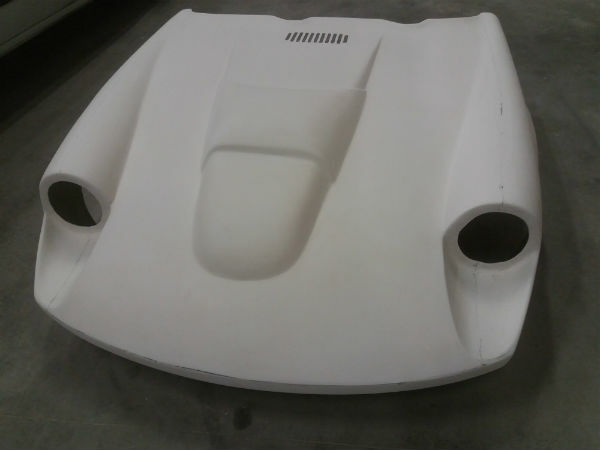 Repairs of your body parts in fiberglass and carbon are also possible. 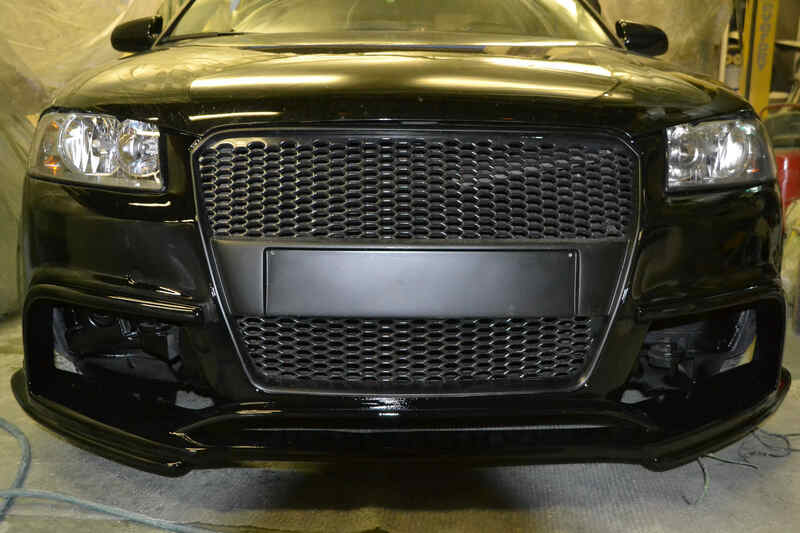 Read more about our automotive projects and parts here.